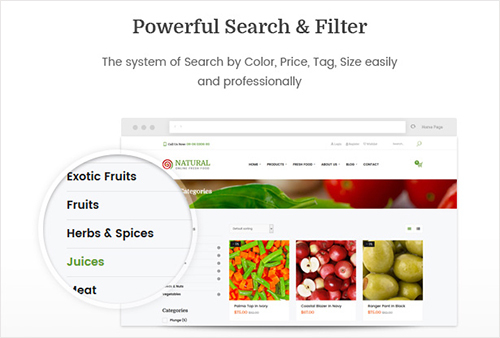 Natural – Free Food WordPress Theme is a perfect theme for you to sell all sorts or organic and eco farm products like food, fruits, fresh vegetable, cosmetics, seeds, vegetarian food, coffee and cake or flower shop..With 5 specific homepages will help you create a friendly view with customers at the first look. 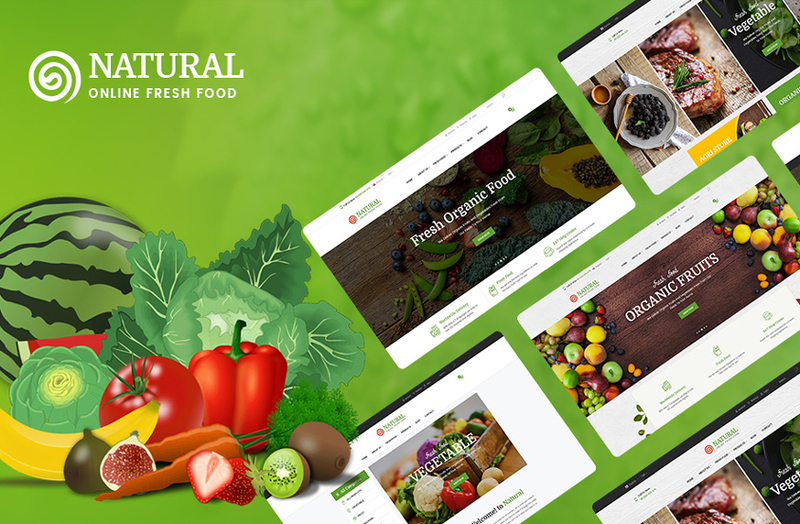 The whole of the website is a green color of healthy fruit & delicious vegetable together with enough awesome effects of premade elements, which make visitors feel really fresh to enjoy. 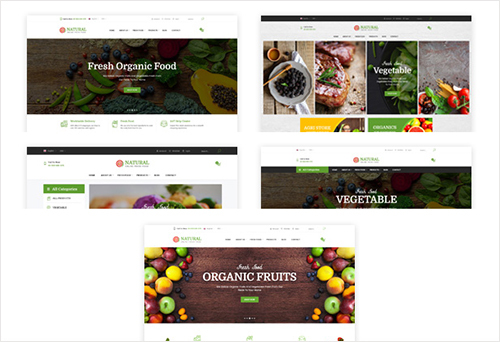 The friendly-environmental theme is well structured, clean code and fast loading ensures a smooth user experience for all visitors. 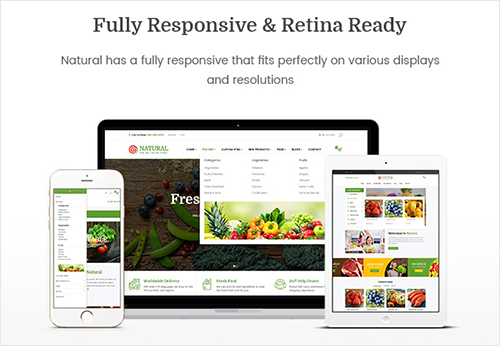 Besides, it is completely optimized for Speed, Search Engine Optimization, Mobile Optimized, Highly Conversion Rate Optimization, Fully Responsive and Unlimited Customize. Anymore! 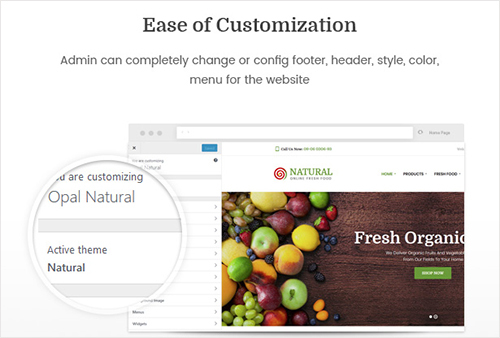 Natural combines a clean design and a strongly powerful backend interface that is extremely user-friendly and easy to use. 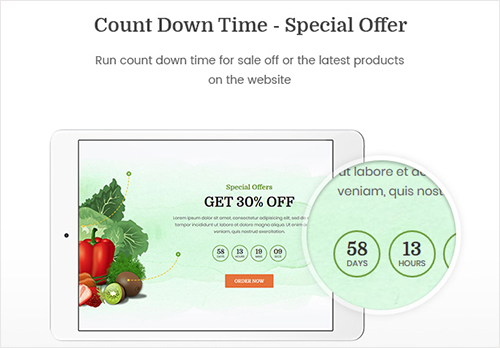 With One Click demo tool helps admin to import data content more quickly which save time. 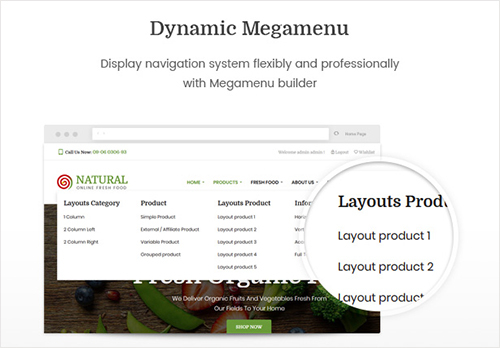 Some required plugins are built-in such as King Composer, Revolution Slider, WooCommerce, Product Filter, RTL Language Supported, Loco Translate..All these amazing features will create an ideal & fascinating website for your store! 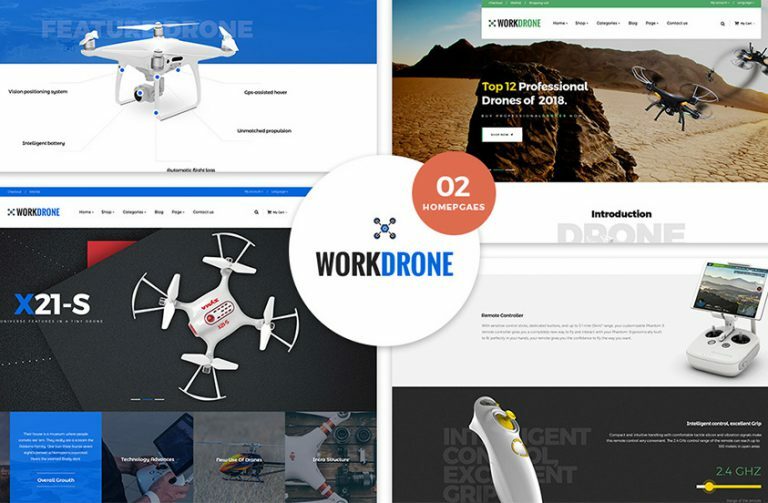 You should check our detailed documentations and if meet any problems, don’t forget to contact us soon. 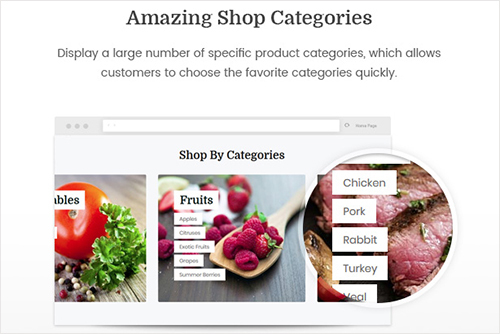 Display a large number of specific product categories, which allows customers to choose the favorite categories quickly.